From the Pacific NW. 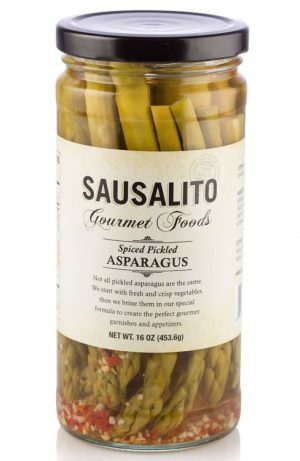 Hand picked and packed onsite – Spicy Green Beans! 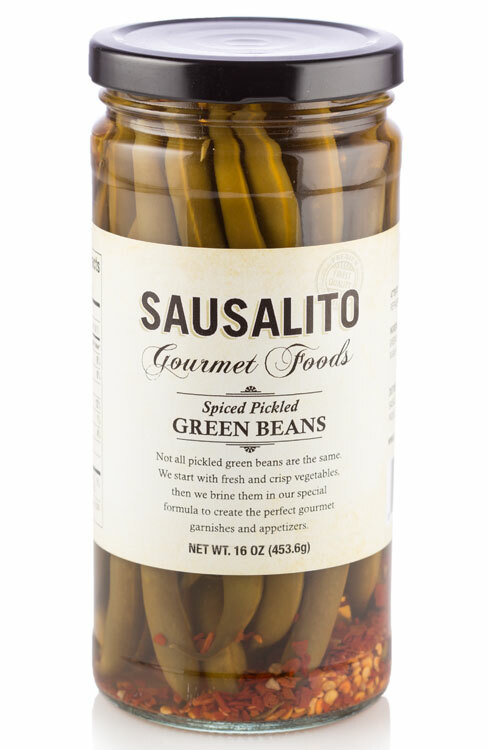 Spicy Pickled Green Beans are a really good healthy snack, great in salads and perfect as an hors d’oeuvre; however, they are best of all in signature Bloody Mary or Bloody Caesar cocktails. Our beans are grown in the Pacific Northwest on family farms, picked by hand and packed at an onsite pickling plant. Red pepper and other spices are added to the proprietary brine for an incredible tasty treat.